See a complete listing of Market Vendors. In partnership with Highmark Blue Cross Blue Shield and Allegheny Health Network, Market customers have access to health and wellness information and activities throughout the season. Enjoy fun activities and performances by local musicians while you shop the local produce and products offered by our vendors. Stop by on the 1st Saturday of the month for Kids Day, where parents can find out about summer camps and after-school programs, and kids can explore different activities! Love biking? Ride your bike on Bike to Market Days (May 18, June 15, and August 17) for some two-wheeled fun with Pittsburgh BikeShare! 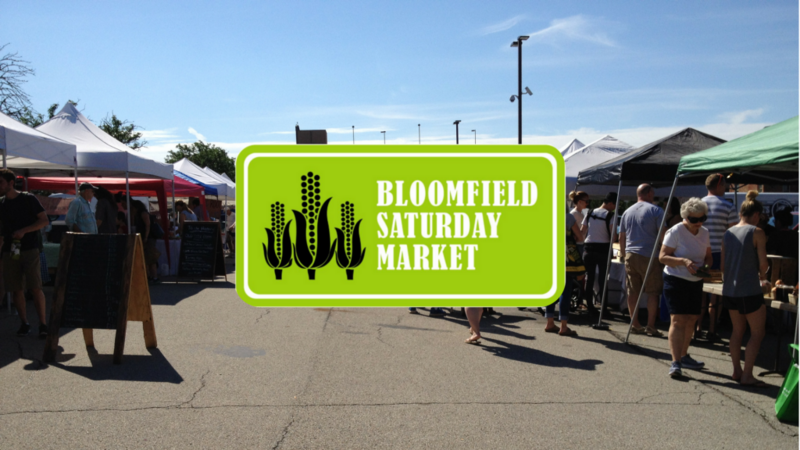 You can find a complete listing of market events here.